It's November and our 10 for 10 series is back! With this series we feature one of VisionWeb's tenacious 10 and ask them 10 questions about who they are, what they do for us, and their thoughts on the latest industry trends! 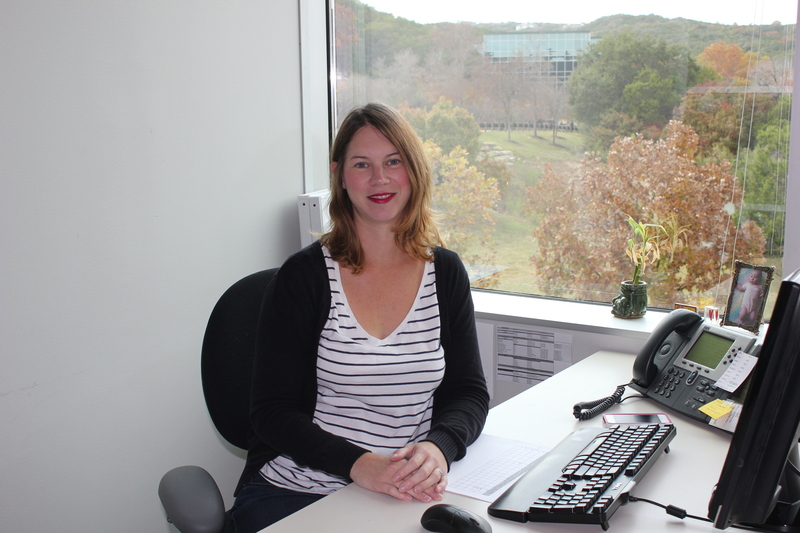 This time around we have Michelle Vignault, VisionWeb's claims processing services Senior Account Manager. 1. What do you do here at VisionWeb? My title is Senior Account Manager. I manage our claims processing services department and help guide it's sales, and enrollment and support needs. I get excited every time a new customer joins our service as it gives us the opportunity to help improve their financial processes and payer reimbursement. 2. How has technology changed and affected eyecare practices over the past few years? The learning curve has been gradual. Our discussion with customers continues to steer them in the direction of taking advantage of technology and teaching them how to embrace it. Not run from it. We continue to hear from providers around the country that they file claims on paper or still drive to the bank to deposit checks. Give us a call because we need to talk! 3. What secrets do you have for eyecare practices about managing their claim filing process? Perhaps this is not a secret per se, but I encourage providers to review the processes they have in place today and then look at it sideways. Do you have a combative staff member fighting to go electronic or a staff member that says, "We've always done it this way." When a practice realizes they are stuck, that can be the writing on the wall that it's time for a change. 4. How can VisionWeb's insurance services help eyecare practices? We help minimize what, too often, providers are managing on multiple websites. Send claims on one site, receive paper EOBs from these payers, or get ERA online through other sites. We pull it in as much as possible into one place. In one word: simplify. 5. 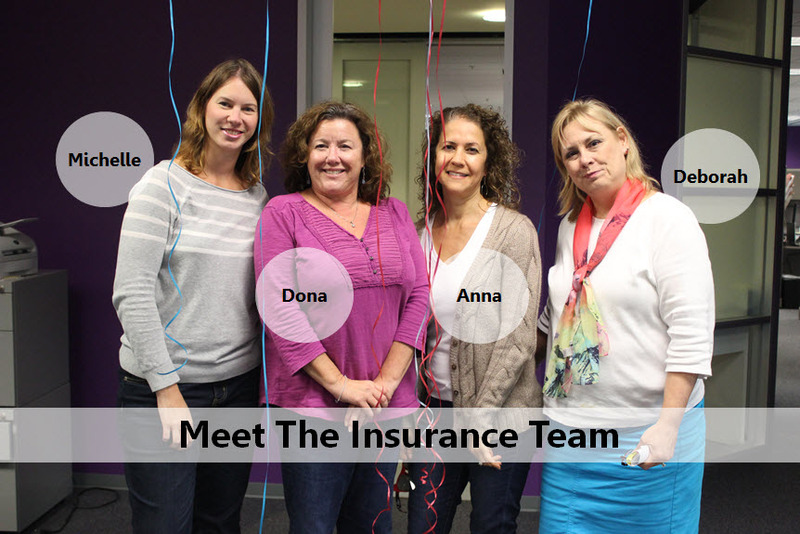 What are some frequently asked questions our users have about our insurance services? People often ask if we are a billing service and if we will do everything for them. We do not present ourselves as a billing service, but instead offer tools so that your billing staff can gain control and have access to tools that will empower them to manage their job successfully. 6. What are some of the common claim filing mistakes that practices should avoid? I realize our society moves at a fast pace and often the person handling the billing wears other hats. The biller is often the office manager or subs in the optical shop. But let's remember that this is a big piece of your income! Yes, the first step is to properly code and submit claims electronically. But that is not enough. Too often we receive calls from providers that are frantic and have not reviewed their reports or analyzed their claims. We offer tools for providers to review their data regularly to learn if there are claims that need attention. Do not wait months on end or at the end of the calendar year. 7. What would you say to eyecare practices who aren't comfortable with computers to encourage them to make the switch to online claims processing? We have built our products so that different age ranges and user backgrounds can learn how to use our website. Along with the launch of Uprise this year, and the ease of use of our new EHR program, we always have the user in mind. 8. Are there any new features or current promotions for our members? I'm thrilled to share we released enhancements to our ERA product on November 19th! You will increase your efficiencies by receiving Electronic Remittance Advice and felt it was time to revisit the layout and update the views. It has a more cohesive look with the rest of our insurance products, and a redesigned look to help find information quickly. And, now through December 31, 2013, we are waiving our one-time enrollment fee. If you have been sitting on the fence to go electronic to submit claims and receive ERAs, now is the time to do so! 9. What can we expect from VisionWeb's insurance services in 2014? We have been preparing for the use of ICD-10 codes and its official use on October 1, 2014. The change over of ICD-9 to ICD-10 code sets will be critical next year for providers to pay close attention. Providers should be reminded that ICD-9 codes cannot be used for services provided on or after this date, and I ask practices to read up now and become familiar with what codes you plan to bill for next fall. The CMS website is and excellent resource for you to review, FAQs: ICD-10 Transition Basics. 10. What's your favorite part about working at VisionWeb? I am fortunate to reach my 10 year Anniversary with VisionWeb on December 1st, and it's been a wild ride. I could tell you some stories! In all honesty, we work hard each day to release mindful products and extend excellent customer service to our customers. The members of this company work long nights and care deeply about what we do. Like others have said in past editions, one of my favorites things is the people here! That sums up this month's 10 for 10! We hoped you learned a thing or two, and if you're interested in learning more about electronic claims processing services, check out our eBook that will help you seperate claim filing fantasy from fact!